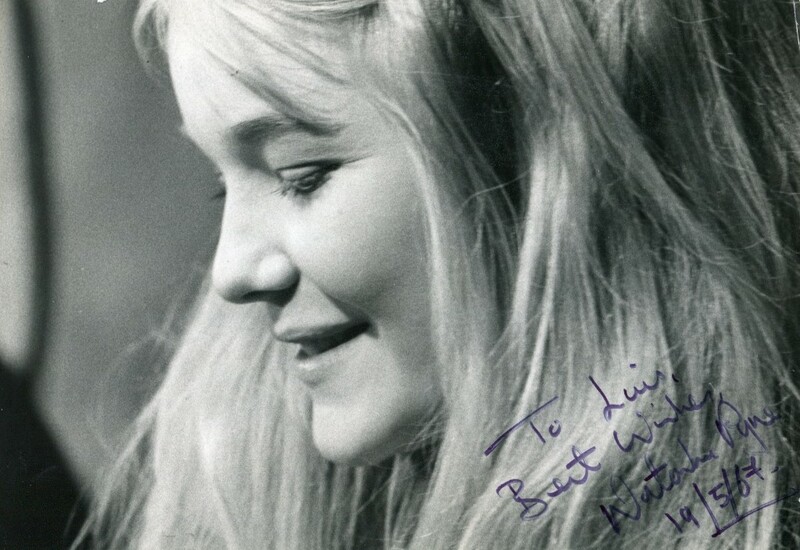 Natasha, born in 1946, started her acting career at the Royal Court in a production of John Osborne’s ‘Inadmissible Evidence’. She followed this with other theatre performances at the Lyric, Open Space and with the Royal Shakespeare Company. She is married to actor Paul Copley. The actor Harry Morgan, who has died aged 96, was best known as Colonel Sherman T Potter, commander of the 4077th Mobile Army Surgical Hospital in M*A*S*H, the wonderfully witty and sharp television series set in an army camp during the Korean war. He played Potter, an expert surgeon and a father figure in the camp, from 1978 until 1983. Those who knew Morgan from films alone might have been surprised by his warm and authoritative performance as Potter. Throughout the 1940s and 1950s, as a supporting actor, he played runtish bad guys and worms that seldom turned. He gradually began to reveal a more likable side, as a musician buddy of Glenn Miller (James Stewart) in The Glenn Miller Story (1954) and in the typically bland 50s TV sitcom December Bride (1954-58). Later, he played bark-worse-than-bite establishment figures such as generals, sheriffs, police officers and politicians. He was born Harry Bratsburg, of Scandinavian descent, in Detroit and grew up in Muskegon, Michigan. After leaving Muskegon high school, he studied law at the University of Chicago until public speaking and debating classes turned him to acting. While working in Washington, selling office furniture, he joined local troupes and then became a member of the Group Theatre in New York. He made his Broadway debut in 1937 in Clifford Odets’s Golden Boy. At 27, billed as Henry Morgan, he landed a contract with 20th Century-Fox, where his gravelly voice, pint-sized figure and pug-dog features became familiar in war films such as Crash Dive (1943) and A Bell for Adano (1945), and as cowboy Henry Fonda’s pal in William Wellman’s The Ox-Bow Incident (1943), caught up in a lynching party. 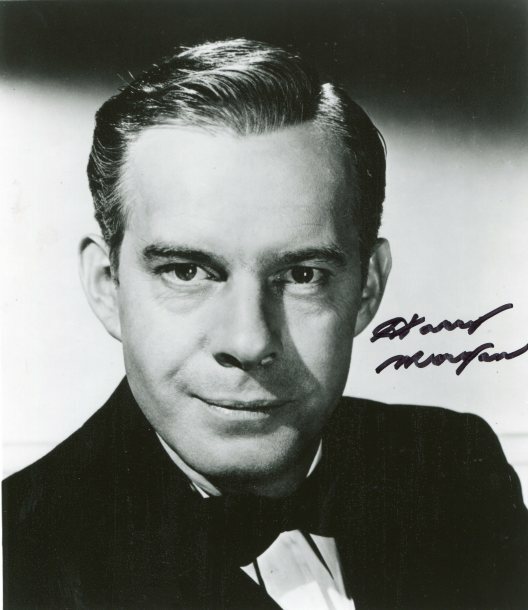 In the late 1940s, to distinguish himself from a popular radio comic with the same name, he became Harry Morgan and played several nasty little thugs such as Shorty in The Gangster (1947), and a jumpy bank robber in Wellman’s Yellow Sky (1948). An exception was his role of Edward G Robinson’s superstitious neighbour in All My Sons (1948), the wordy and worthy screen adaptation of Arthur Miller’s play. In Dark City (1950), an ex-boxer (Morgan) and cardshark (Jack Webb) are at each other’s throats. Webb and Morgan were again teamed as villains in Appointment With Danger (1951). As Officer Bill Gannon, Morgan would later co-star with Webb as Sergeant Joe Friday in the 1967 revival of Dragnet on TV, which ran until 1970, as well as in the 1987 parody movie. In High Noon (1952), Morgan was Sam Fuller, a friend of Gary Cooper’s Marshal Will Kane, who deserts him when he most needs help. Exuding an air of respectability, Morgan played the tough but reasonable judge in the famous “monkey trial” of 1925, in which a schoolteacher was tried for teaching Darwin’s theory of evolution, in Stanley Kramer’s Inherit the Wind (1960), and was General Ulysses S Grant in How the West Was Won (1962). Later he played sheriffs in a number of westerns, notably in The Shootist (1976), John Wayne’s final film. When Morgan hears that Wayne’s ex-gunfighter has cancer, he starts to whoop and laugh. “The day they lay you away, what I do on your grave won’t pass for flowers!” he yells. Throughout the next two decades, Morgan was active in films and on television, including the TV movies The Incident (1990), Against Her Will: An Incident in Baltimore (1992) and Incident in a Small Town (1994), in all three of which Walter Matthau, as a small-town lawyer, and Morgan, as a judge, sparred amiably. But it was his Colonel Potter in M*A*S*H that gave him his widest claim to fame, and won him an Emmy in 1980 as outstanding supporting actor in a comedy series. He also appeared as Potter in the spinoff AfterMASH (1983-85), set in a veterans’ hospital in the fictional town of River Bend, Missouri. Morgan is survived by his second wife, Barbara, whom he married in 1986, and three sons, Christopher, Charles and Paul, from his first marriage, to Eileen, who died in 1985. His son Daniel predeceased him. The above “Guardian” obituary can also be accessed online here. Barbara Werle was born on October 6, 1928 in Mount Vernon, New York, USA as Barbara May Theresa Werle. She was an actress, known for Seconds (1966), Battle of the Bulge (1965) and Krakatoa: East of Java (1968). She was married to John Branca. She died on January 1, 2013 in Carlsbad, California, USA. She is survived by her son, John Gregory Branca, her brother Donald, her daughter-in-law Linda Branca, her grandchildren Jessica, John Connor and Dylan Branca. Singing star Dorothy Squires, the former wife of the actor Roger Moore, has died at the age of 83. Her death was confirmed by her close friend, Michael Thornton, who said that she passed away in the early hours of Tuesday morning, after losing her fight against cancer. He said that her ex-husband, former OO7 star Roger Moore, has been told of her death at Llwynypia Hospital in the Rhondda in South Wales. 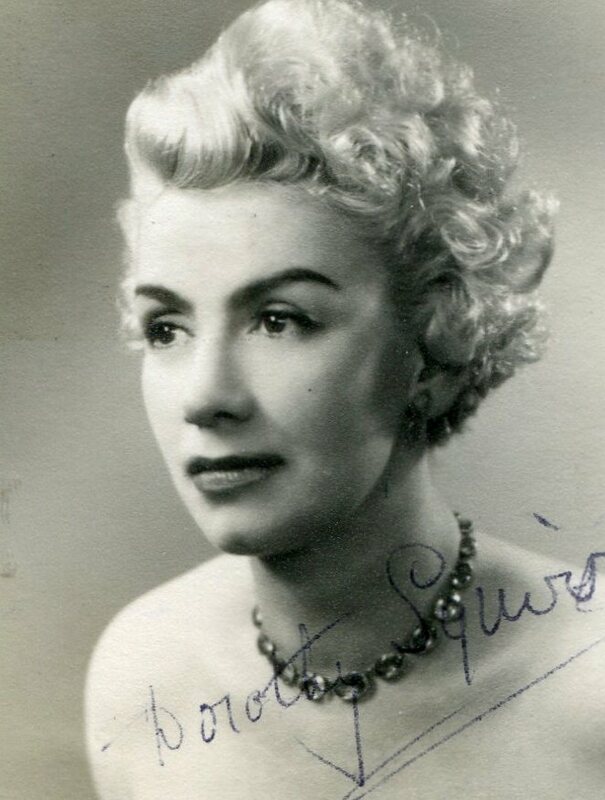 Ms Squires was the daughter of a steel-worker from Wales and found fame in the 1940s when she toured the music halls of the UK. She sold millions of records over her 30-year career. From humble beginnings she rose to be one of the most well-known stars of her generation. According to friends, despite losing her fortune, she kept a sense of humour and a ready wit.Ms Squires was a constant litigant and sued for libel on a number of occasions losing her a great deal of the millions she had earned during her singing career.